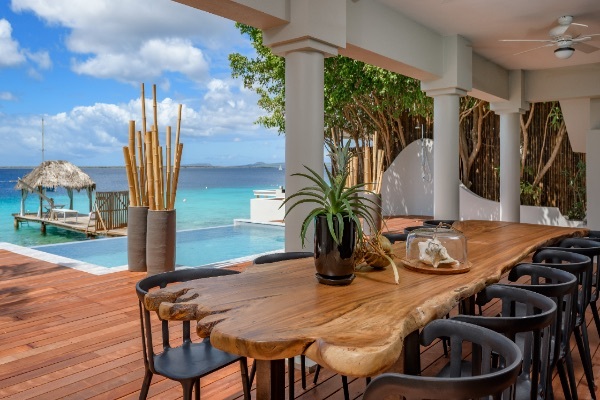 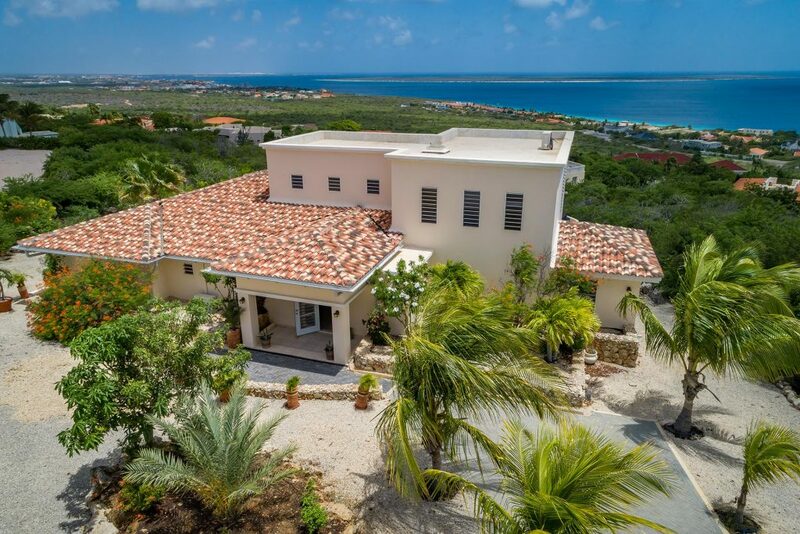 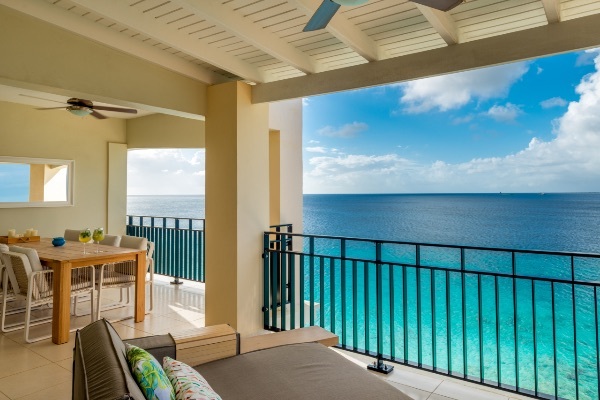 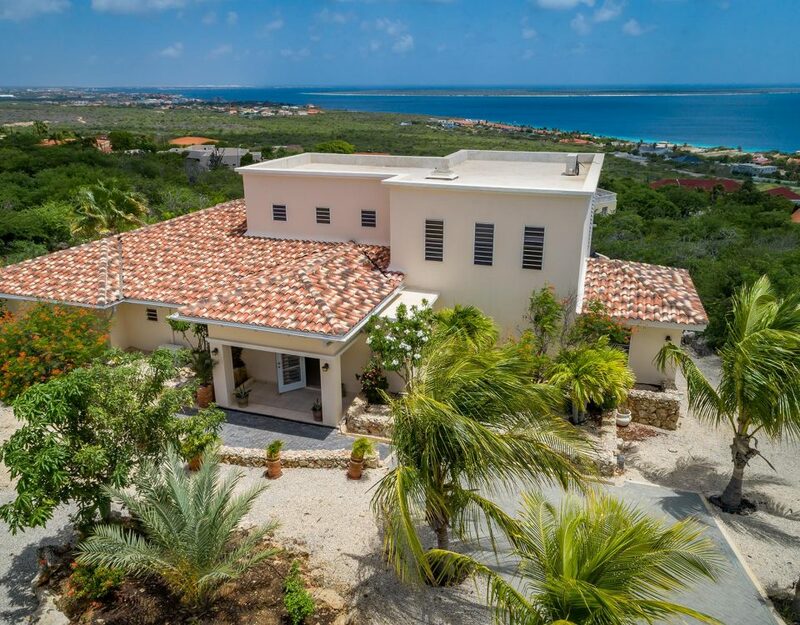 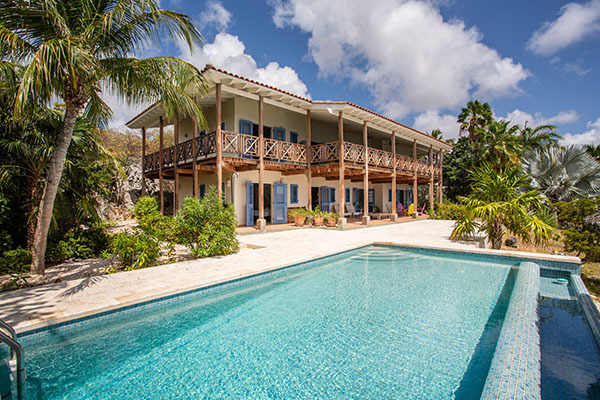 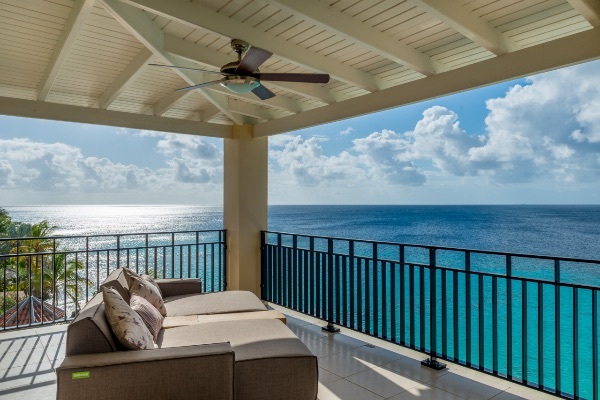 Curious what the most luxurious villa of Bonaire is? 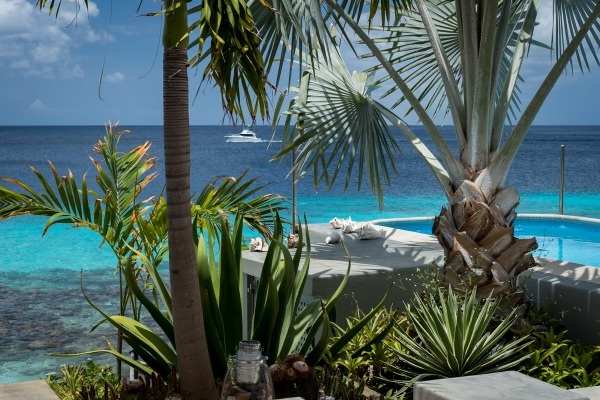 We know the answer! 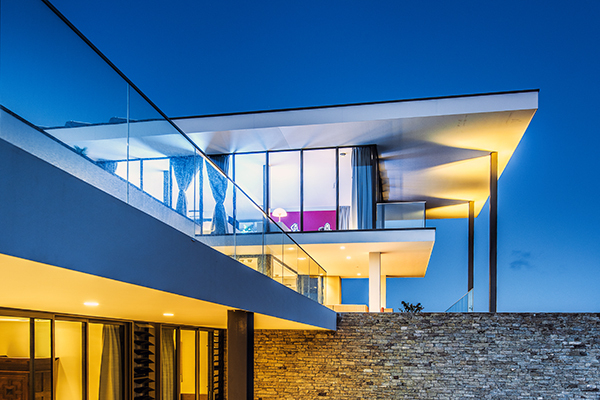 Are you a Marketing & Communication Guru! 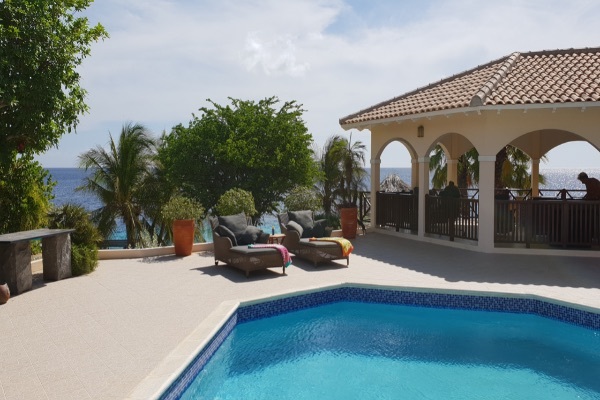 Then we want you! 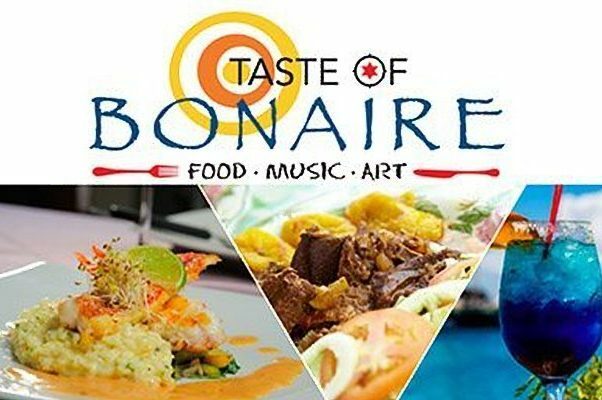 Taste of Bonaire an event for both tourists and locals!